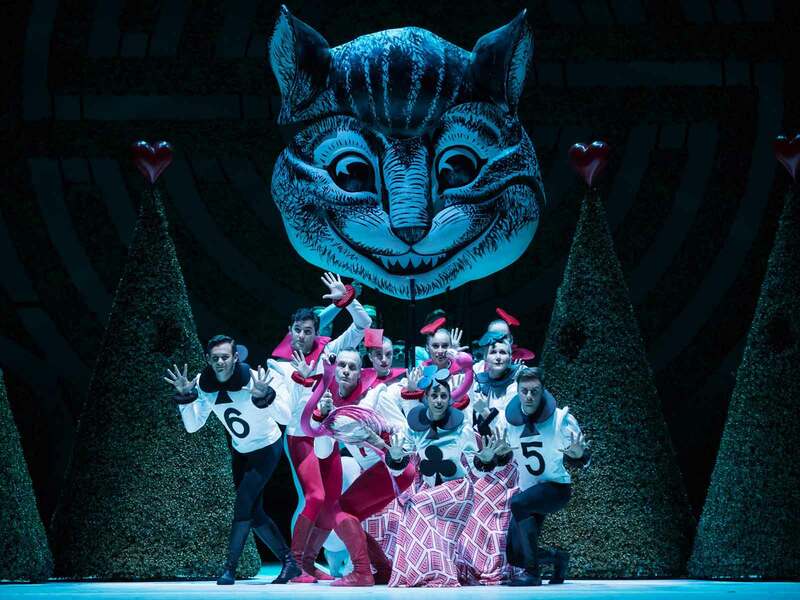 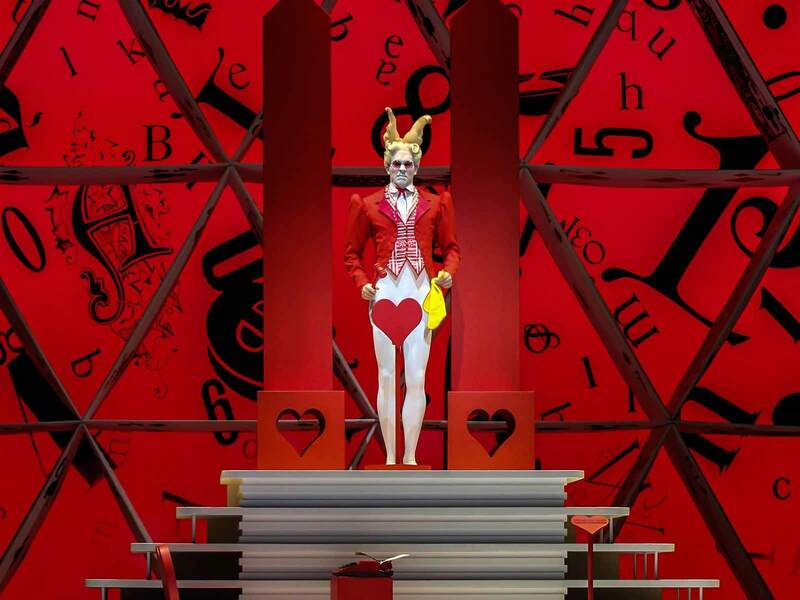 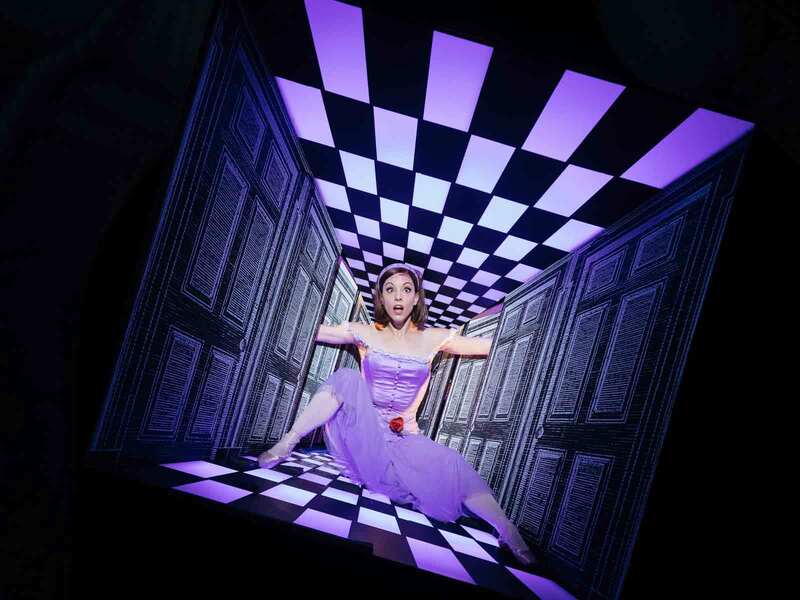 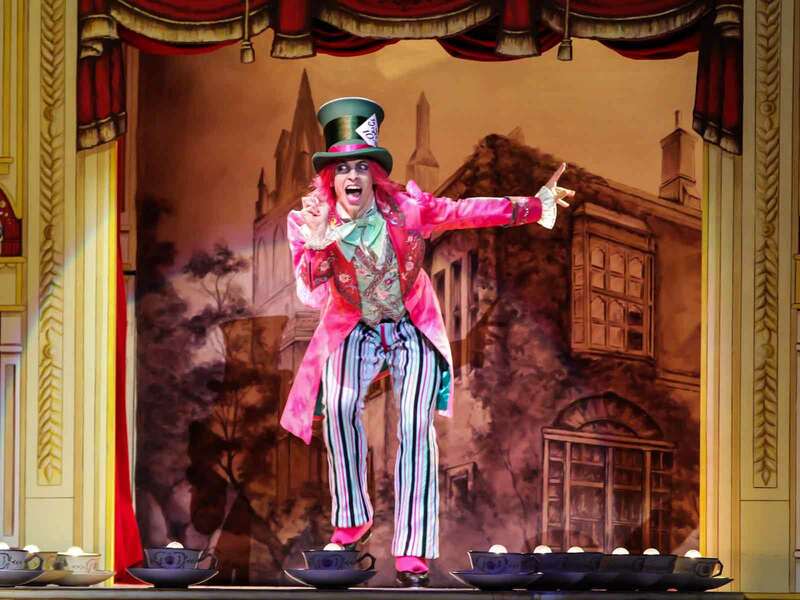 After sell-out seasons in 2017, Christopher Wheeldon’s madcap Alice’s Adventures in Wonderland© returns in 2019. 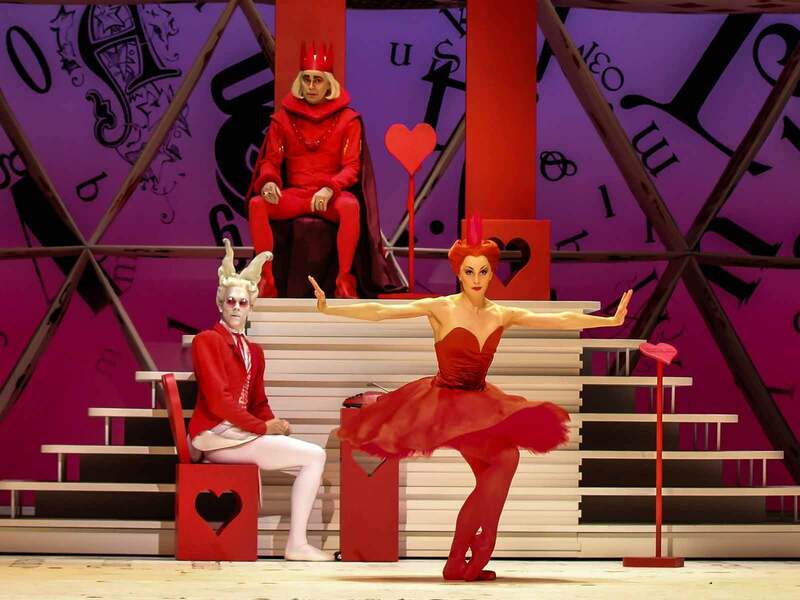 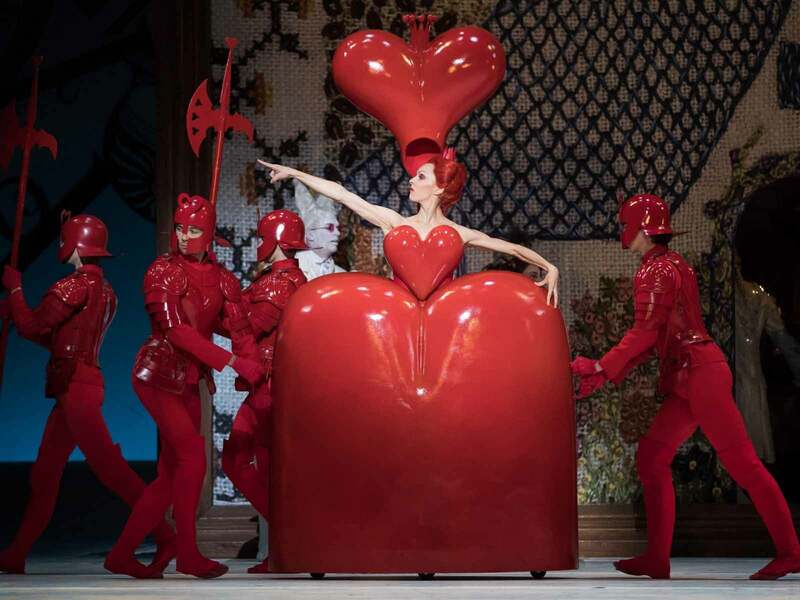 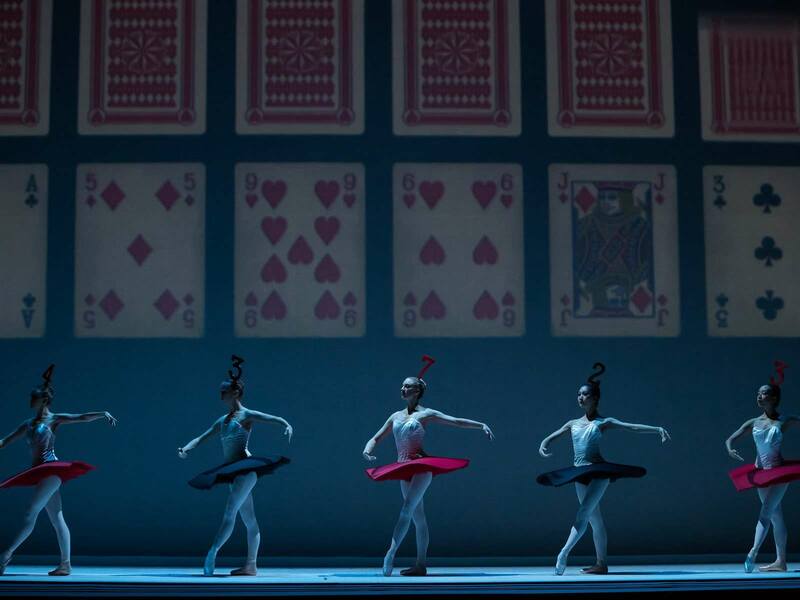 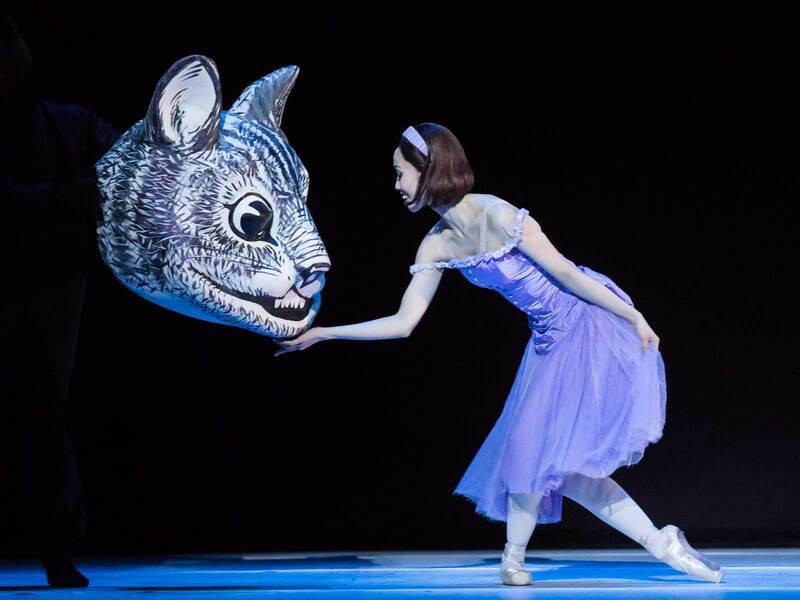 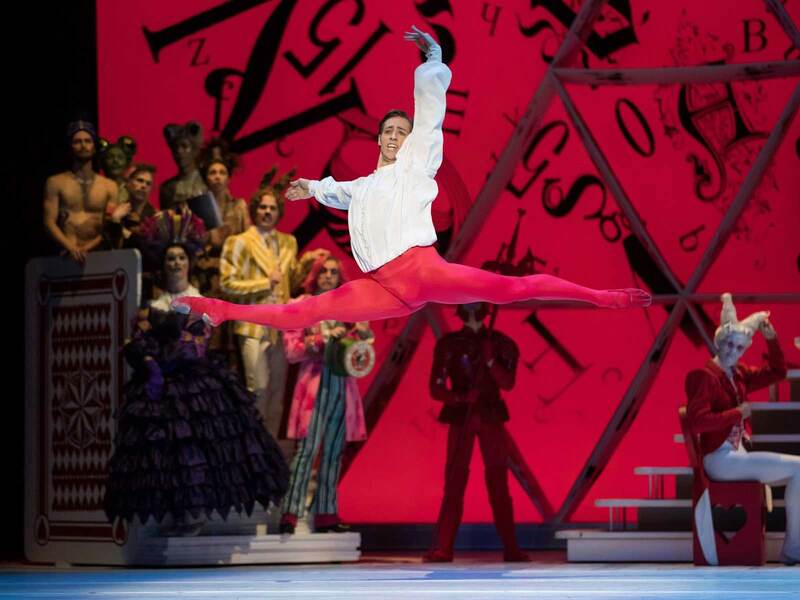 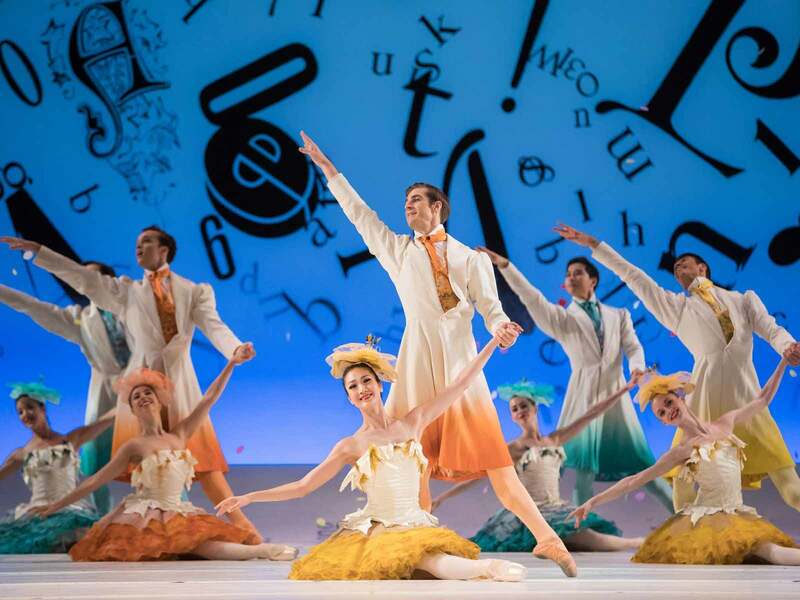 Our production of Alice won two Helpmann Awards in 2018: Best Ballet and Best Female Dancer (for Principal Artist Ako Kondo). 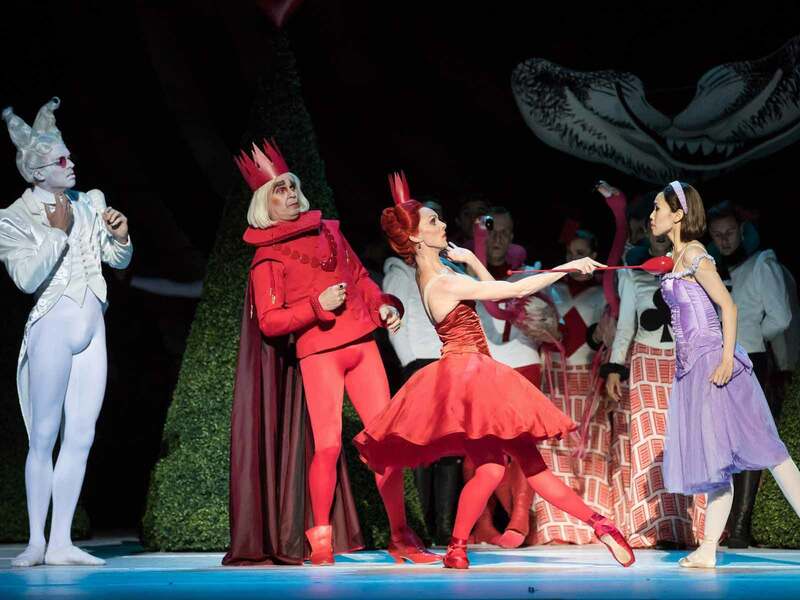 ​...one fantastical episode after another in a heady rush of color and movement.